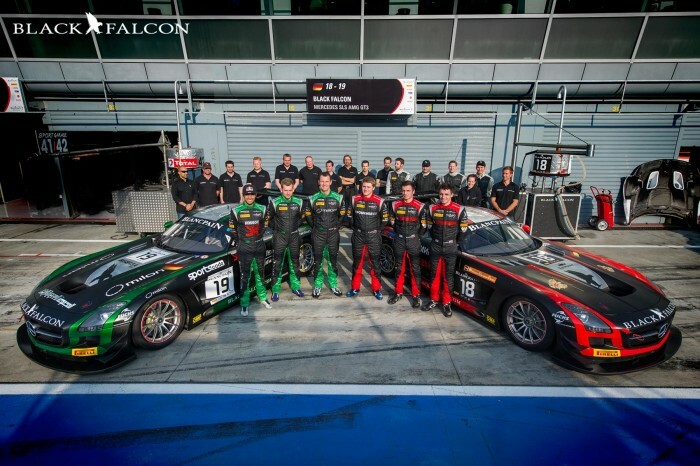 Team Black Falcon endured a tough weekend during the first round of the 2014 Blancpain Endurance Series at the Autodromo Nazionale Monza in Italy. 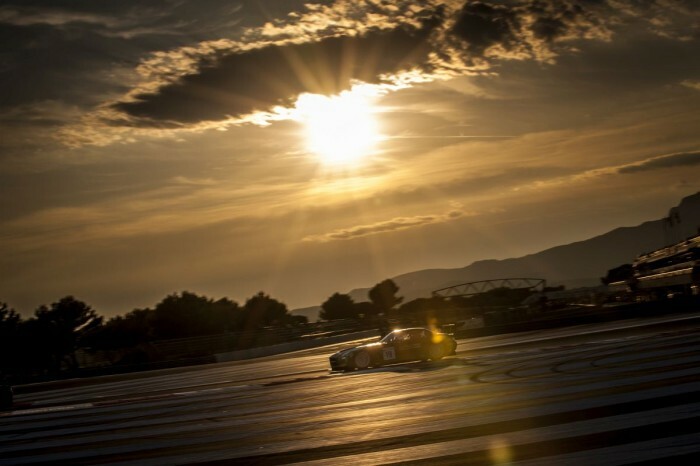 The #18 Mercedes SLS AMG GT3 finished 14th overall and 9th in the GT3 Pro class in the hands of Abdulaziz Turki AlFaisal (SAU), Andreas Simonsen (SWE) and Hubert Haupt (GER), while the sister #19 Mercedes, shared between Russian drivers Mikhail Loboda, Yury Loboda and Vladimir Lunkin, retired from the race. On Saturday, the #18 Mercedes clocked a 1 minute 49.292 seconds laptime during the Qualifying Practice session to take P23 on the starting grid ahead of the #19 car, which settled for P29 after posting a 1 minute 49.943 seconds laptime. Sunday’s race saw a big improvement for the team as its lead #18 car gained track position, but the #19 Mercedes’ race was short-lived when contact with one of the competing cars on the one-hour mark forced it off the track and onto a gravel trap, which lead to its retirement. It was then the #18 Mercedes of AlFaisal, Simonsen and Haupt that kept Team Black Falcon in the race to the chequered flag, ultimately crossing the finish line 14th overall and 9th in the GT3 Pro class after gaining 9 positions during the three-hour race. Although a top 10 finish was not within reach, the team and drivers used the Monza round as a learning experience and opportunity to build strength ahead of the upcoming three-hour championship races in Silverstone and Paul Ricard that are followed by the tougher 24 Hours of Spa and 1000 km Nürburgring. 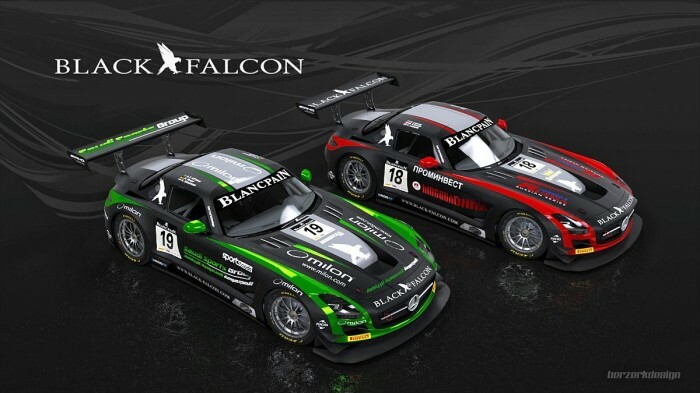 Team Black Falcon, who’s no stranger to the taste of victory following its triumphs at the 24 Hours of Dubai, 24 Hours of Nürburgring and Gulf 12 Hours in 2013, will tackle all remaining rounds of the 2014 Blancpain Endurace Series, the closest of which will be held at the historical Silverstone Circuit on May 25. 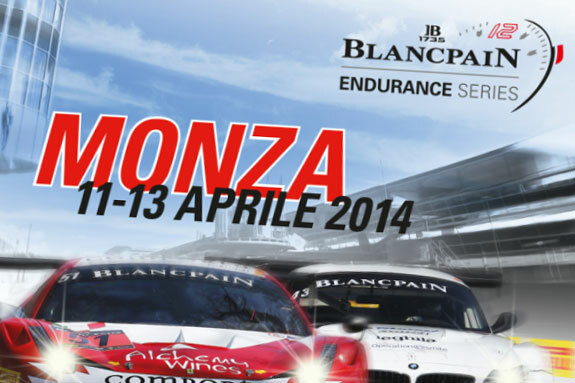 The Blancpain Endurance Series is the biggest GT3 endurance series in the world, featuring more than 30 cars from 12 different car manufacturers; the races feature five classes derived from the FIA’s GT3, GT4, and Supersport regulations, with the GT3 cars divided into three classes: GT3 Pro class for professional drivers, GT3 Pro-Am class for a mixed team of professional and amateurs, and a Gentlemen class for gentleman drivers who compete in cars at least one year old.